A conventional boiler provides heat-only to a hot water cylinder and the heating system. If the there was a problem with your cold water feed, you would still benefit from stored hot water. 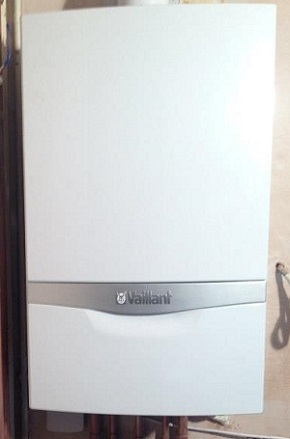 A combination boiler merges heating and hot water at mains pressure, providing immediate hot water 24 hours a day. A system boiler is similar to heat-only boilers, however are predominantly found in sealed systems, including unvented hot water systems. With these particular boilers there is no need for an external pump. All of three of these boilers can be either wall mounted or floor standing. 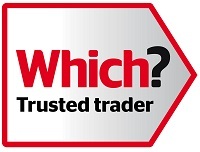 You have the choice and flexibility depending on the function you’re looking for, but again professional advice before installation is recommended.Gas boiler servicing repairs and installations. For efficiency and ultimately your safety, your boiler should be serviced annually. 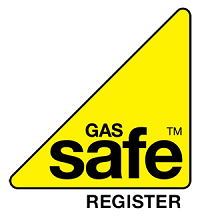 Our engineers have extensive and proficient diagnostic experience, and can carry out rapid gas boiler repairs, servicing and installations to your residential or commercial property. For further boiler advice and tips why not become a fan of us Facebook or follow us on Twitter.